One way to tell the difference between a Pearland home owner and a visitor is the way they pronounce Pearland - the correct pronunciation is Pear-land (like the fruit or the word pair), while many unfamiliar with the town say Pearl-and (like the gem). Centennial Park in Pearland, Texas is a great addition to the city. It features a splash pad, a nature walking trail, a bridge over a stream, play area, great places for dogs to run around, picnic areas, and more. 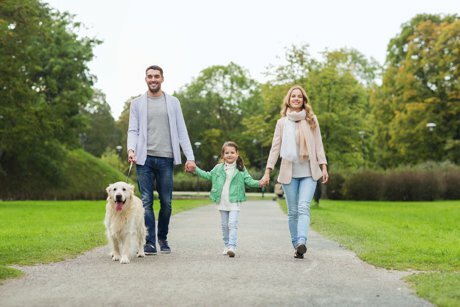 Many Pearland home owners take their families to enjoy the beautiful park. It is a good option if you are trying to get outside more or save money - the shade and sunshine are free. Another popular place for Pearland real estate owners is the Pearland Town Center, which consists of many restaurants and shops that are good for any age. It is also a beautiful place to walk around. The town center offers events and live entertainment as well. Click here for more information. Two restaurants that are well known to people who live in Pearland homes is Atchafalaya Crawfish, serving traditional, Louisiana-style crawfish is famous for their seasoning, and Killen’s BBQ, known for their rich sauce on various tender meats, such as brisket and ribs. For more information on these delicious restaurants, click here or here.